Use it for making hair volume, a preparation for hairstyling. Protect hair from external factors. This foam is with normal fixation for extreme moisture, conditioning and styling. 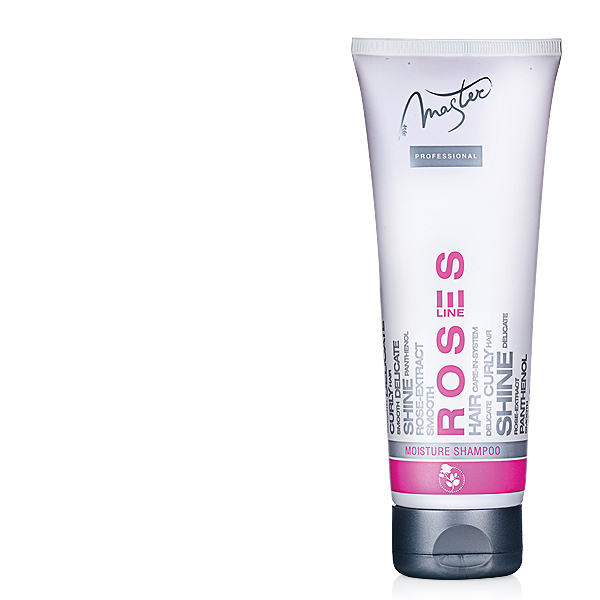 The Bulgarian rose crystal drops, combined with the newest conditioners, makes volume, strength and natural look to your hair. -Rosa Damascena flower Extract – Every drop of the essential oil in the rose drop extract, brings the concentrated aroma of millions rose buds. 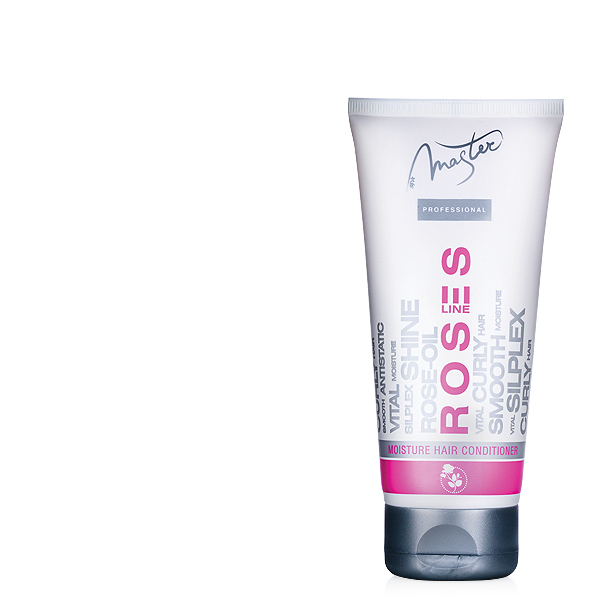 Helps to rejuvenate, smooth hair, increases its flexibility and elasticity, and eliminates irritation and skin peeling. 1.Use as a foam volume for the hair roofs. Apply before styling in the roots, tuft by tuft. 2.Squeeze a small portion of mousse in your palm. Put it over clean, damp hair and comb. Start styling.